Reach Christian Schools has two campuses located in Bear, DE. 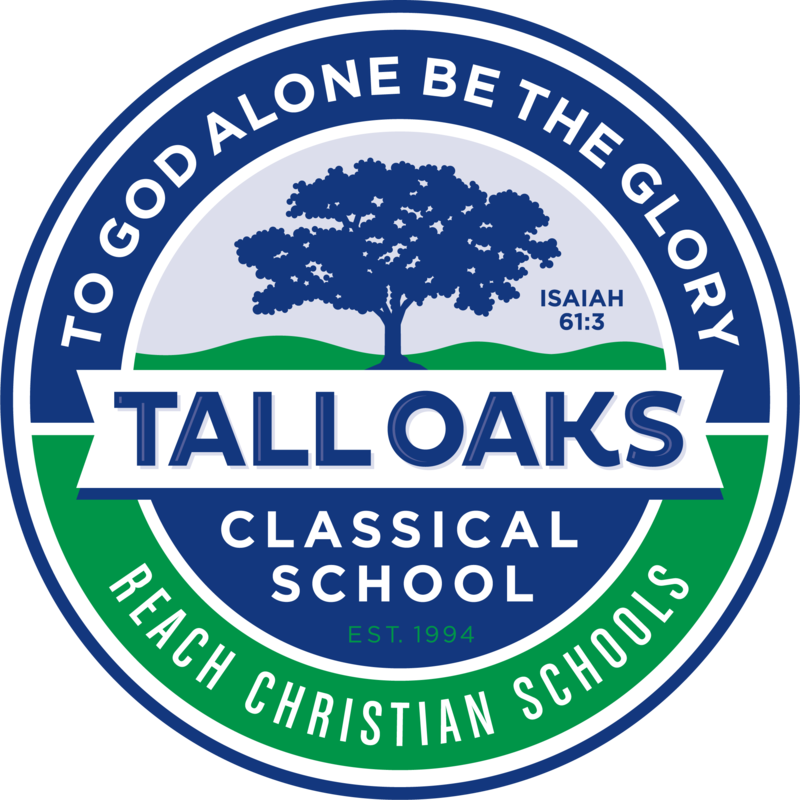 The Red Lion Campus is home to Red Lion Christian Academy, Tall Oaks Classical School, and Journey Christian Academy. The Summit Bridge Road Campus is home to Glasgow Christian Academy and Reach Preschool.